She may have passed away over fifty years ago, but Marilyn Monroe‘s signature style is still one of the most sought-after beauty looks around the world. So much so, that earlier this year, global makeup giant, Max Factor, announced the blonde bombshell as the brand’s latest ambassador- just in time for their 80th anniversary. In celebration, Max Factor Arabia hosted a glamorous night inspired by Hollywood’s golden age which was attended by Regional Creative Director and MBC star, Joelle Mardinian as well as Regional Makeup Artist and head of the Max Factor Academy, Samira Olfat. So how can you get Marilyn’s unmistakable glow for yourself? 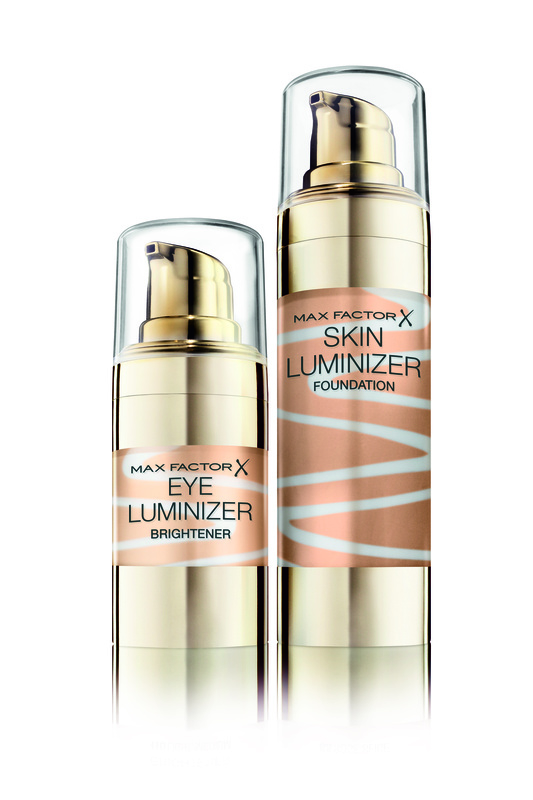 Max Factor say that it’s all in the new Skin Luminizer Foundation and Eye Luminizer Brightener. Rather than masking skin, the products offer light coverage that blurs out imperfections. They contain pearl pigments to brighten and vitamins B and E as well as glycerine to hydrate and boost radiance. If you prefer lighter complexion makeup and you don’t have any major flaws you want to camouflage, then this duo is a great choice. The creams have a fresh and breathable texture that while moisturising, don’t have a greasy sheen. They definitely make you look more awake and would be a good option for light, everyday wear. Have you tried these products? What did you think?